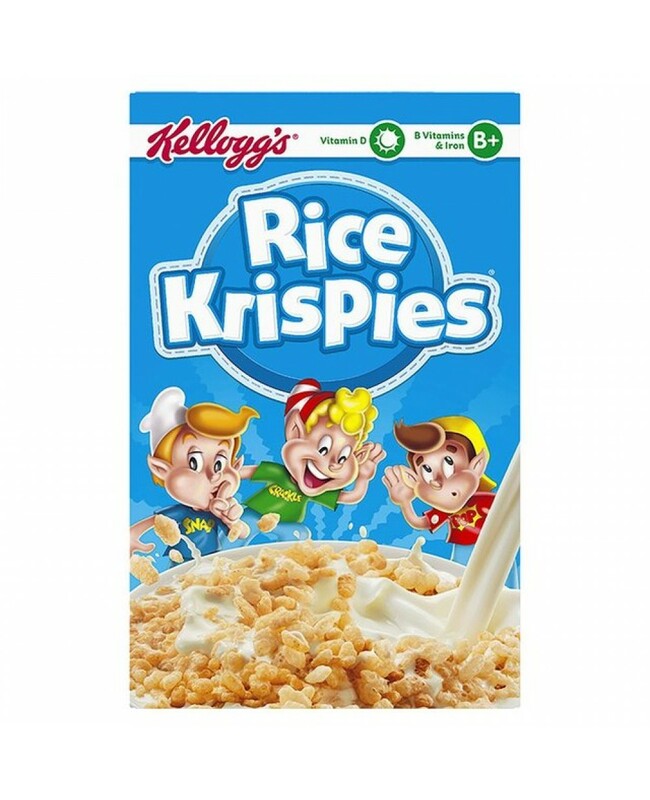 Enjoy Kellogg's Rice Krispies For A Classic & Original Flavour That You've Relished Since You Were A Child! Enjoy The Snap, Crackle & Pop Sounds That Make This Cereal What It Is. Contains 50% Of Your Daily Vital Vitamin D.
No Artificial Colouring & Flavouring. Allergy Advice: Always Check The Ingredients Before Consuming.